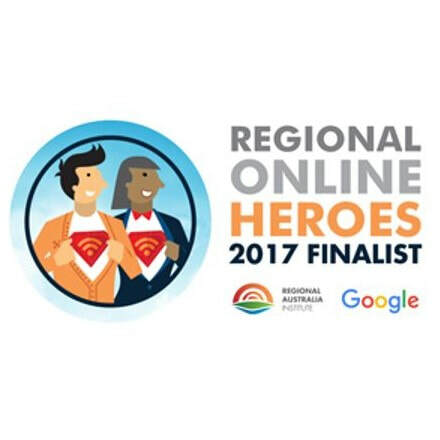 Great to be one of 10 innovative and inspiring businesses from across Australia that have been hailed ‘Regional Online Heroes’ in the annual competition run by the Regional Australia Institute (RAI) and Google Australia. 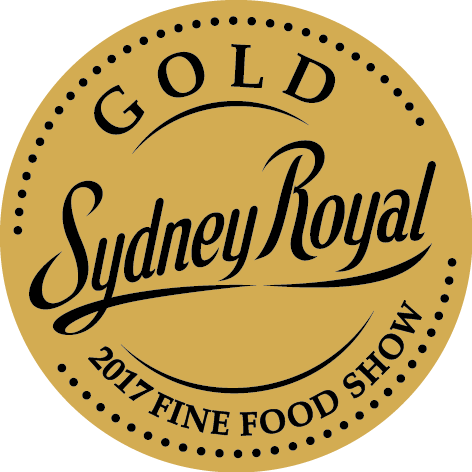 Thrilled to be advised that we have been awarded two gold medals in this year's Fine Food Awards: one for our Rosemary and Black Garlic Powder and one for our plain Black Garlic Powder. The rosemary flavour was served at the Awards dinner, shown in this photo by Paul K Robbins/MONDE Photo: Breakout River Cowra Lamb cutlets, Garlicious® Grown Rosemary and black garlic powder with Murray River Gourmet Salt Flakes served at the 2016 Fine Food & Good Brew awards evening. 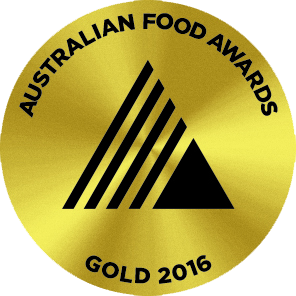 The AFA, conducted by The Royal Agricultural Society of Victoria (RASV) builds on the success of RASV’s Royal Melbourne Fine Food Awards (RMFFA) and is Australia’s leading national premium food awards program. The awards offer entrants the opportunity to benchmark against set criteria; receive invaluable independent feedback from industry experts; and be rewarded for excellence. Our beautiful black garlic cloves scored 95.5 of 100 points and we were delighted to hear of our success. 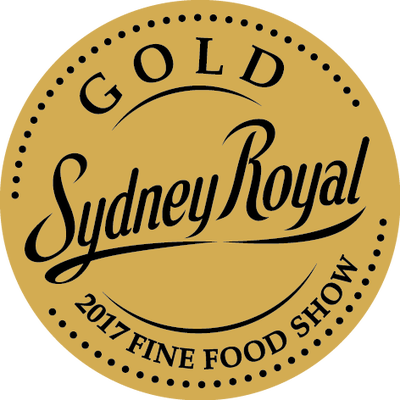 We have worked hard to improve the quality control in our production process and the judges agreed! 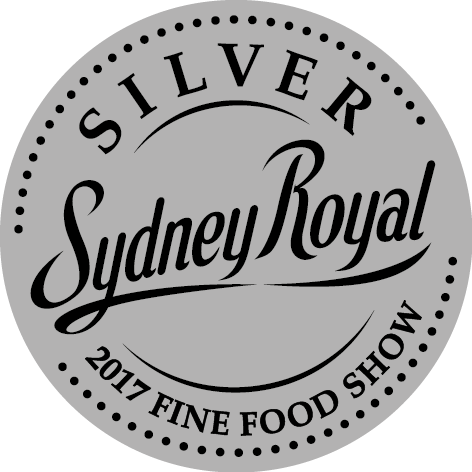 Our lemon myrtle and black garlic powder also scored a silver medal. We are delighted that the product so popular with customers also struck the judges as worthy of praise. The powder adds a fresh flavour to fish or roast vegetables as they come out of the oven. The heat of the dish delivers a great nose of garlic aroma and flavour set off by the zing of lemon myrtle. 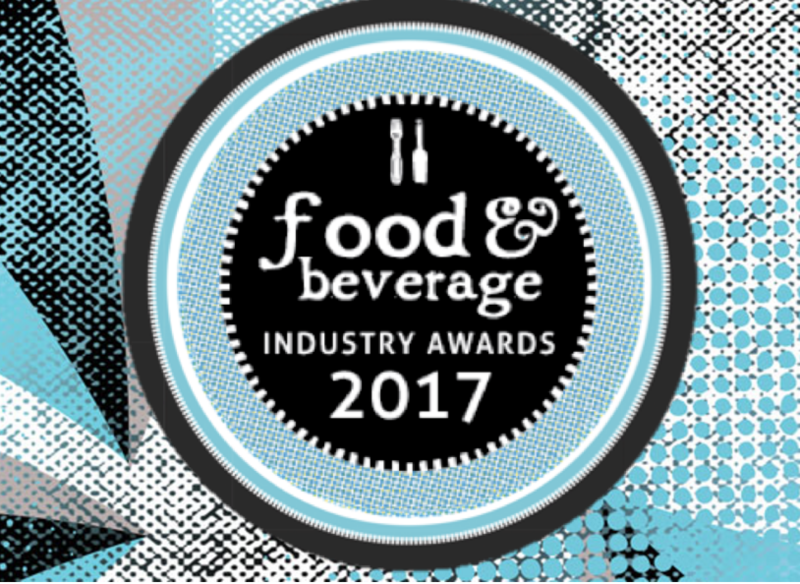 Thrilled to be listed as a finalist in these prestigious awards in "paddock to the plate" a new category for 2017. Congratulations to all involved. Lovely that our black garlic cloves have been awarded a gold medal with 94.67 points of 100! We entered in the Regional Foods competition featuring 23 classes. Our score was the highest in any class and we feel is a true endorsement of the quality of our black garlic. 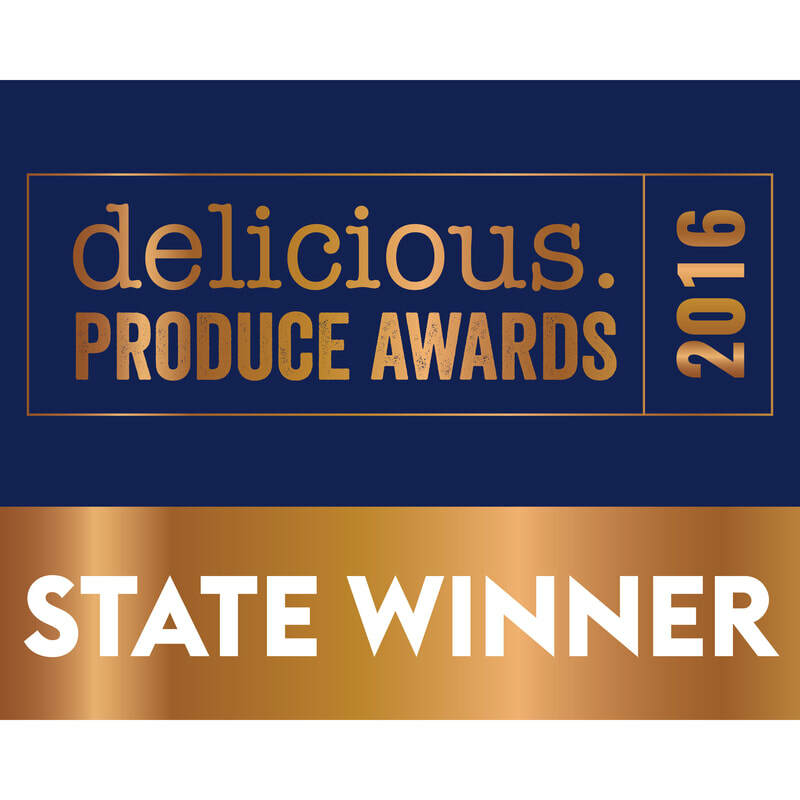 2016 delicious Produce Awards State Winners - from the earth! We were nominated by Ben Willis of the Aubergine restaurant Griffith ACT who has been a a terrific and supportive customer. Thanks Ben. 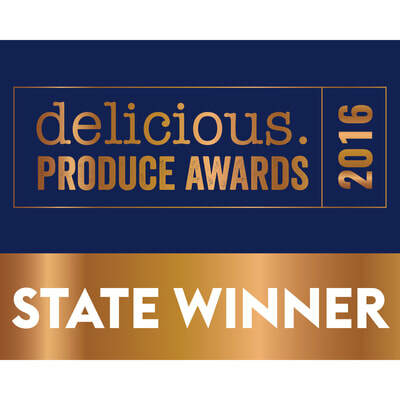 The delicious® Produce Awards are about "bringing the very best Australian producers into the spotlight and giving them the recognition and publicity they deserve" said ​Tasmanian State Judge Paul West. Thanks to our community for all the support: most of our garlic is locally grown and feedback from customers has been essential in giving us the courage to enter this award. Thanks to our retailers who took a punt on stocking our products - we look forward to a great next season. We were delighted to be accepted into this fantastic publication, launched at the Grocery Council of Australia annual meeting 2017. We were showcased for our innovation in upscaling to commercial quantities of black garlic using repurposed farm equipment.